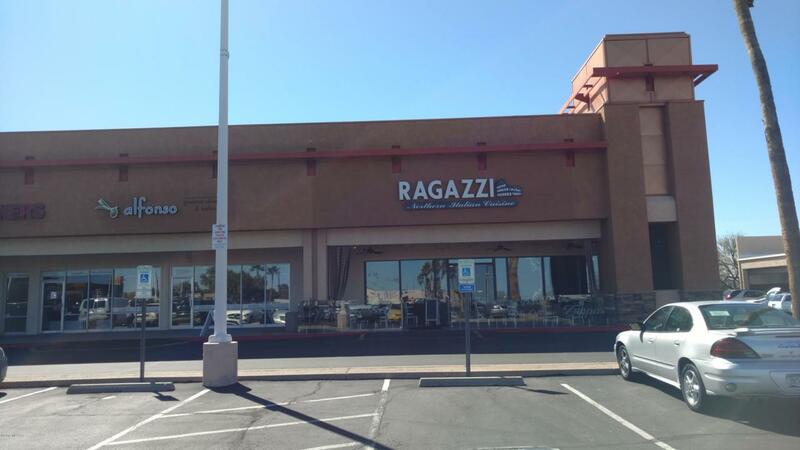 Ragazzi's Northern Italian Cuisine location in the Trader Joes Shopping Center located on the Southeast corner of Magee and Oracle Rd. Lease assumption subject to Landlord approval. F F & E available for a price of $150,000, or terms acceptable to current tenant.